By now, everyone knows that Vijay is shooting for his much-awaited film Sarkar in the direction of A R Murugadoss. The latest we hear is that the film’s audio will be launched in Chennai on the 2nd of October. 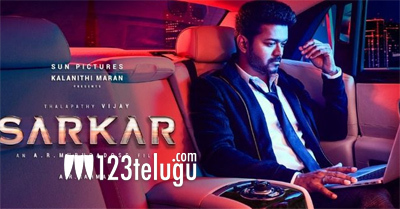 Sarkar is produced by Sun Pictures with camerawork by Girish Gangadharan and music by AR Rahman. A R Rahman will be especially performing live at the audio launch which will be held on a grand note. Keerthy Suresh plays the female lead in this film which will release on Diwali 2018.